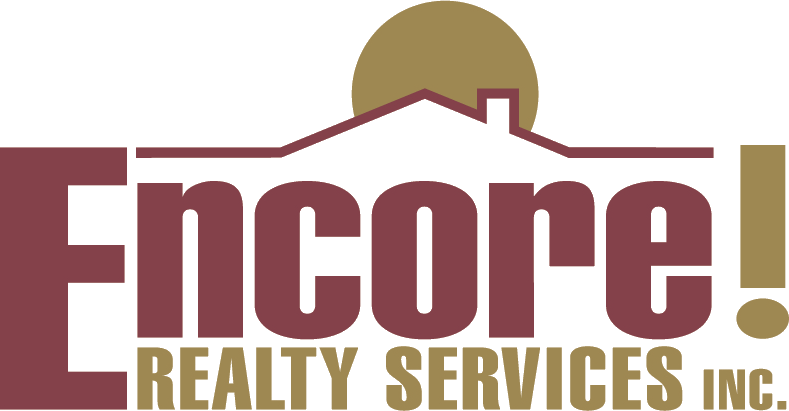 Reviews | Testimonials | Encore Realty Services Inc. The Encore! Realty Company is first rate. The Encore! Realty Company is first rate. Everyone we dealt with was professional, accommodating and responsive. They are honest without being pushy and they truly listen and adapt to their clients' needs. Their knowledge and advice are solid and are simply nice people with whom to work. I had the most amazing first time home buying experience! I had the most amazing first time home buying experience! Absolutely felt custom fitted to my needs, hectic work and personal schedule, and technological preferences. Encore went above and beyond and delivered the "WOW" factor in ensuring they were with me... and FOR me the entire process! Learning was not a nuisance but such an educational lesson. I could not have been pleased by the above and beyond experience they delivered collectively as a team. Thank you Encore! God Bless you Paula! I couldn't ask for more Paula and her team were professional and very efficient. Problems that came up were handled promptly and the entire process was great. I highly recommend them to anyone who needs a realtor whether for commercial or residential. I would highly recommend her and her team. Paula was a true professional throughout the entire process. Due to her attention to detail our home sold within five days at close to full asking price. She responded quickly to our inquires and helped keep things moving smoothly along to closing. I would highly recommend her and her team for anyone buying or selling. We recommend Paula and Rick to all of our neighbors and friends. Excellent service! Again! We loved purchasing a home with Encore! and selling one was just as seemless. Superb industry knowledge and attention to detail. We recommend Paula and Rick to all of our neighbors and friends in Southwest Florida. Always looked out for our best interest. We choose Paula based from reviews on Zillow she was very knowledgeable of market conditions. Provided valuable weekly updates and always looked out for our best interest while selling our home. She followed up with use a few weeks after the sale which says a lot about her and her commitment to her customers. We always felt like a priority. I would wholeheartedly recommend Paula and her team. Paula also helped us purchase this home about 18 months ago. Paula is a tireless worker who is as professional as they get. She is extremely responsive and always has her client's best interest at heart. I would wholeheartedly recommend Paula and her team. The closing took place within the same month. Paula is very professional and knowledgeable in real estate business, particularly the local market where she operates. The services from her office and her staff is excellent. Thanks to her knowledge, negotiation skills, and superb services, we had our home with a solid sales contract within a week, and the closing took place within the same month. It was a very pleasant experience. We would definitely recommend Paula! It was a pleasure dealing with Paula, she was very professional, she guided us through the selling of our property. She did a great job in putting the buyer and us together in getting us the right selling price. We will be looking forward to doing business with her in the future. We would definitely recommend Paula !!!!!!!!!!!! I would definitely recommend her to anybody. Paula was great and I would definitely recommend her to anybody buying or selling a home. She was very effective in selling our home. In addition, she was very thorough when we purchased our new home and was there every step of the way.